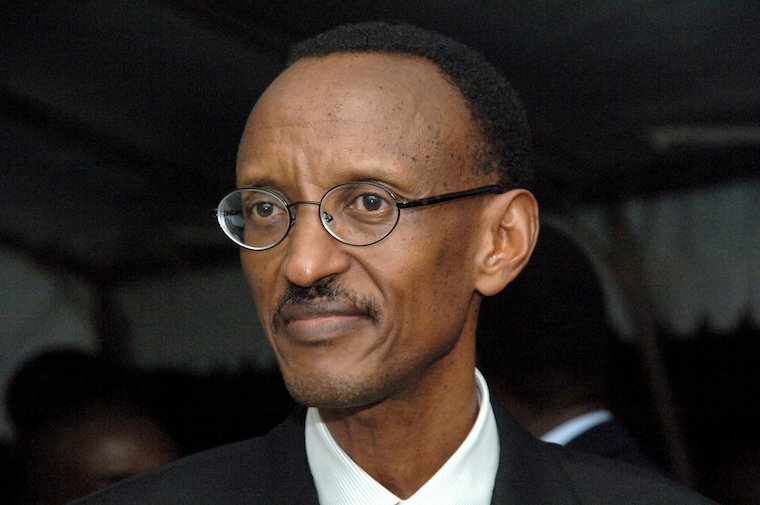 Rwanda’s President Paul Kagame fails to bow down to the critics summed up by United States of America following their recent plan to ban importation of second-hand clothes which are believed retarding the development in the country. According to reports, Kagame has insisted that Rwanda will proceed with its plan to phase-out importation of second-hand clothes despite threats from the U.S. that the move could lead to a review of his country’s eligibility for duty-free access to the American market. The President made such remarks while addressing a news conference moments after submitting his nomination papers to the National Electoral Commission (NEC). Kenya, Uganda, Rwanda, Burundi, Tanzania and South Sudan decided to fully ban imported second-hand clothes and shoes by 2019, arguing it would help member countries boost domestic clothes manufacturing. 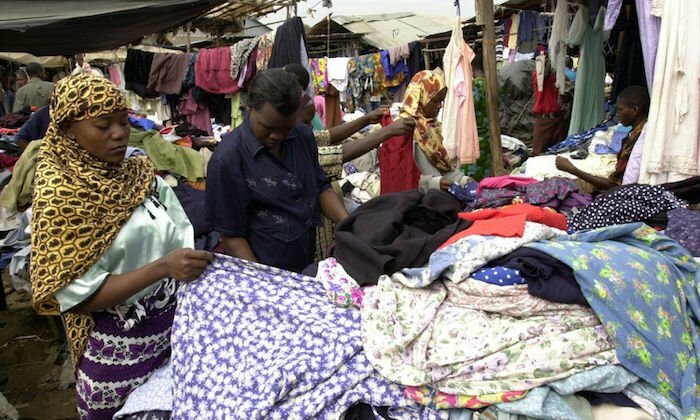 Secondary Materials and Recycled Textiles Association (SMART); an association of textile companies in the United States of America (USA); members argue that the decision by the East African Community (EAC) to ban imports of used clothing and footwear is imposing significant economic hardship on the USA’s used clothing industry. The petitioners argue that the ban directly contradicts requirements that African Growth and Opportunity Act (AGOA) beneficiaries work towards eliminating “barriers to United States trade and investment” and promote “economic policies to reduce poverty”.